Spartan Motors designs, engineers and manufactures specialty chassis, specialty vehicles, truck bodies and aftermarket parts for the recreational vehicle, emergency response, government services, defense, and delivery and service markets. Spartan has been a long time customer of Wieland. 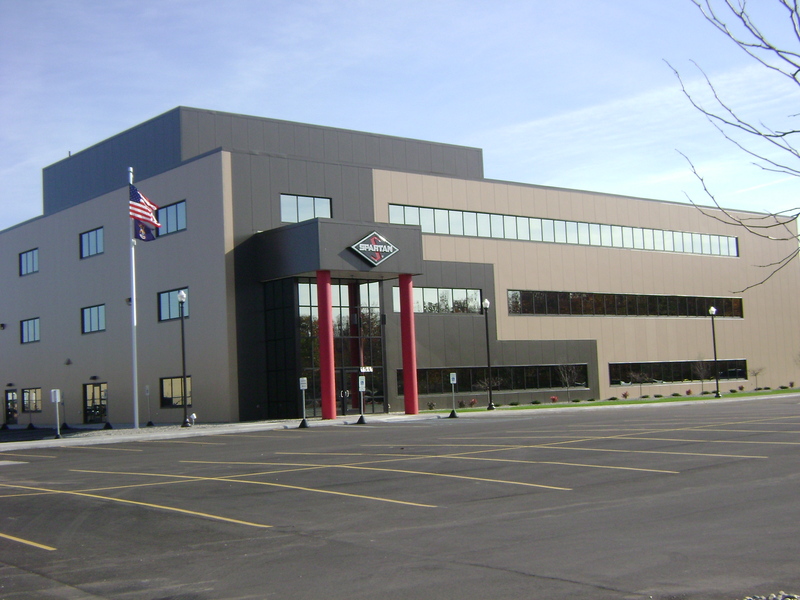 In 2007, Spartan contracted with Wieland for demolition of an existing facility and construction of a new assembly facility. Following that project, Spartan called on Wieland to construct a paint facility and Spartan’s new corporate offices.